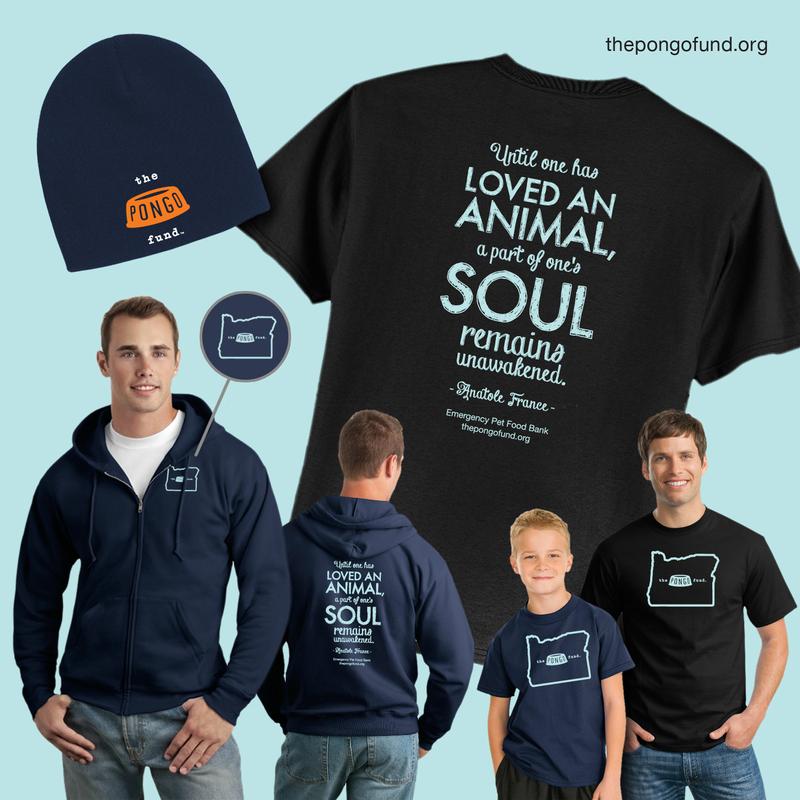 The Pongo Fund Limited Edition Tshirts and Zip-Front Hoodies are built with love the old-fashioned way, one at a time, right here in Portland, Oregon. We’re in stock and ready to ship via USPS Priority Mail. Even quicker if you stop by and pickup. https://www.thepongofund.org/contact/donation-page/. Please add your mailing address, telephone number, tshirt and/or hoodie size and color options in the “Comments” section. We’ll be in touch if we have any questions. Please note that we ship these items fast as we can but delays may occur, please allow up to 30 days. 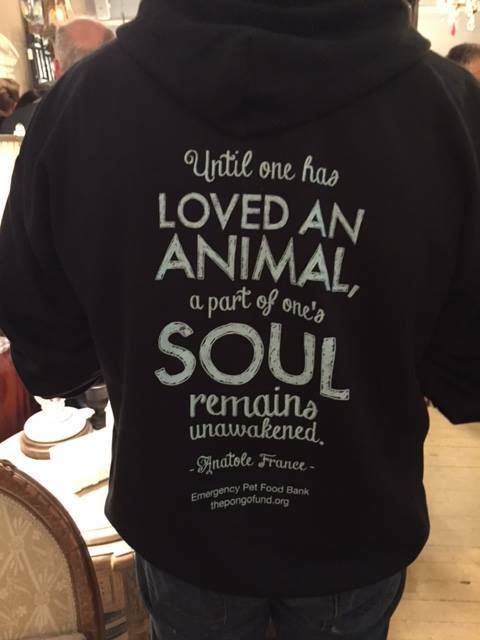 Every tshirt sold means more food for the hungry animals, including 1,000 meals for each tshirt and hoodie sold. Yes, 1,000 meals! 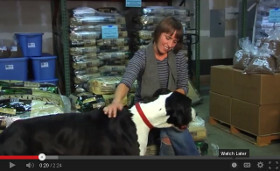 You can also mail your check to The Pongo Fund, PO Box 9000, Portland, OR, 97207. The Pongo Fund is an award-winning and volunteer driven non-profit organization, Tax ID 270646992. We’ve provided more than 9 million meals to date. And we couldn’t do it without you! Please email or call with any questions. All contact info is on our website at thepongofund.org. Thank you from all of us at The Pongo Fund.